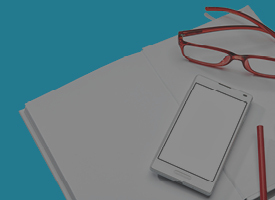 In our last topic we had covered how to integrate pods in iOS. 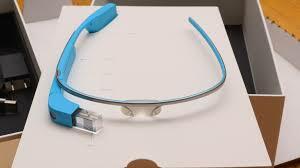 Now let’s check how to disintegrate/uninstall it. 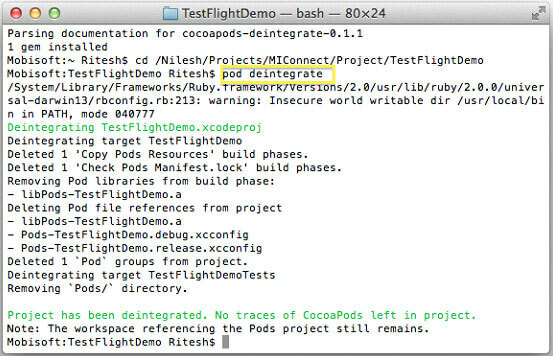 It is possible to remove Cocoapods from a project; nevertheless you need to be careful while disintegrating pods. There are 2 ways to Disintegrate pods: Automated & Manual. Let’s take a look how they work. 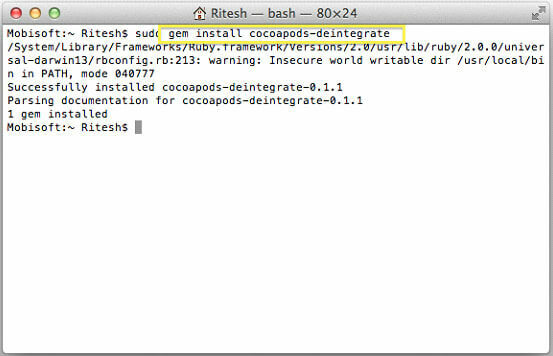 Download the plugin from https://github.com/kylef/cocoapods-deintegrate and install it. 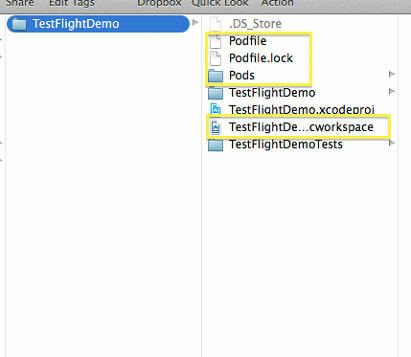 After successful execution of above command podfile, .lock and .xworkspace files will be present in project hierarchy, which you can delete manually. After following these steps you are all set with your project that existed before the integration of Cocoa Pods. How to run 2 versions of Xcode on MacOS now that you have SDK 3.2 Beta?